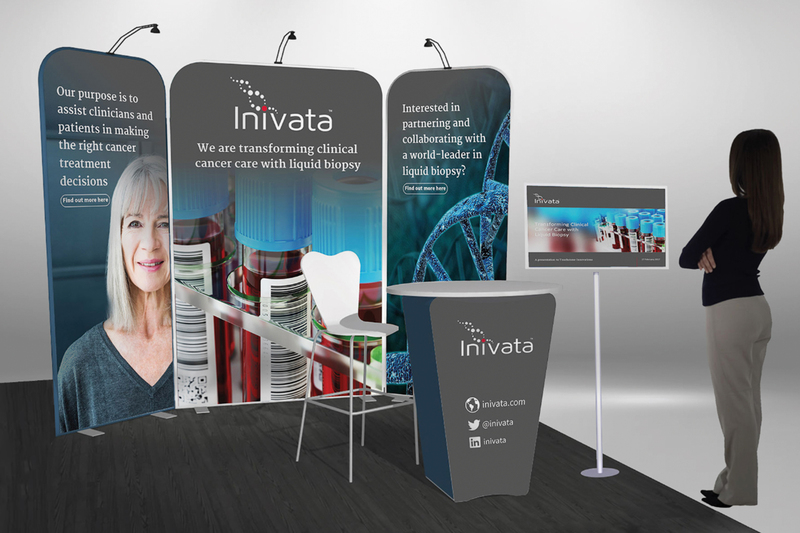 Inivata is a global clinical cancer genomics company, with offices and labs in Research Triangle Park, NC, USA and Cambridge, UK. 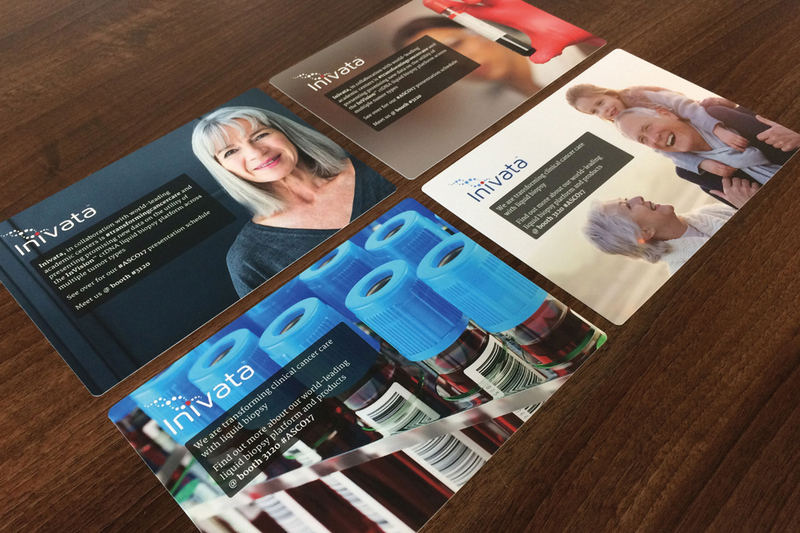 Inivata is a global clinical cancer genomics company utilising an industry-leading liquid biopsy platform to transform patient care. 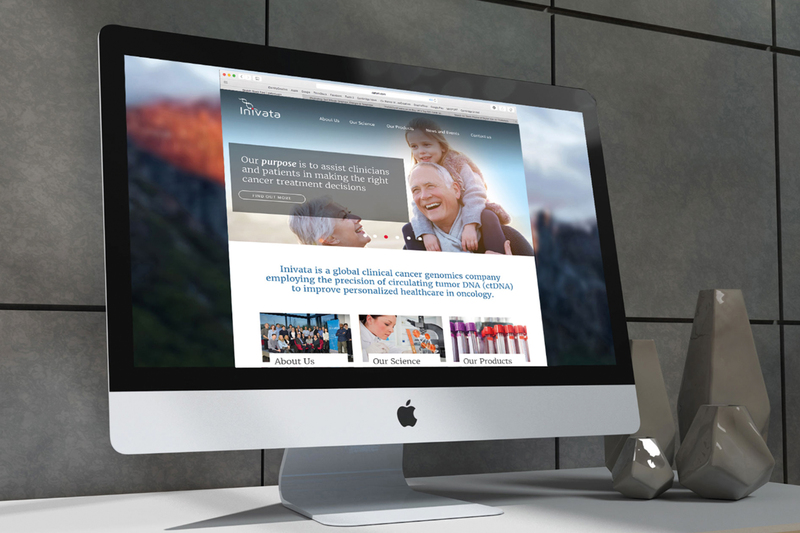 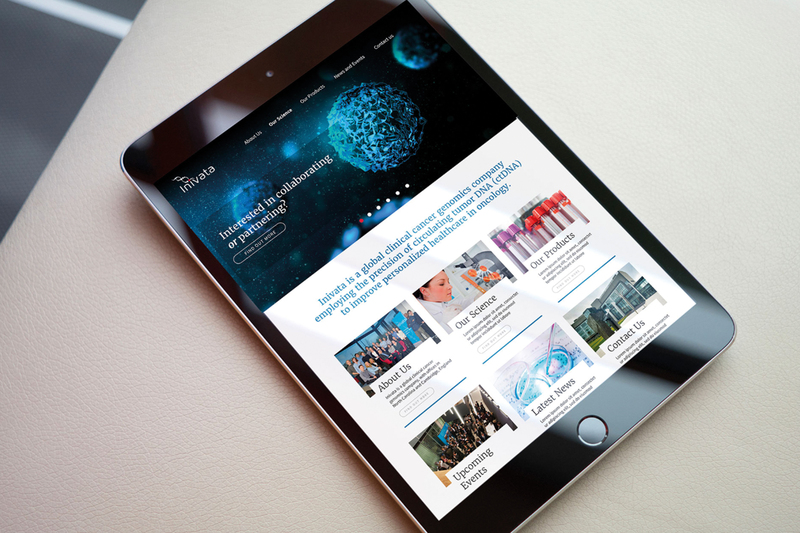 Identity Creative was appointed to evolve Inivata’s brand identity; to design and produce a vast array of online and offline marketing assets; and to overhaul and improve Inivata’s website’s UX. 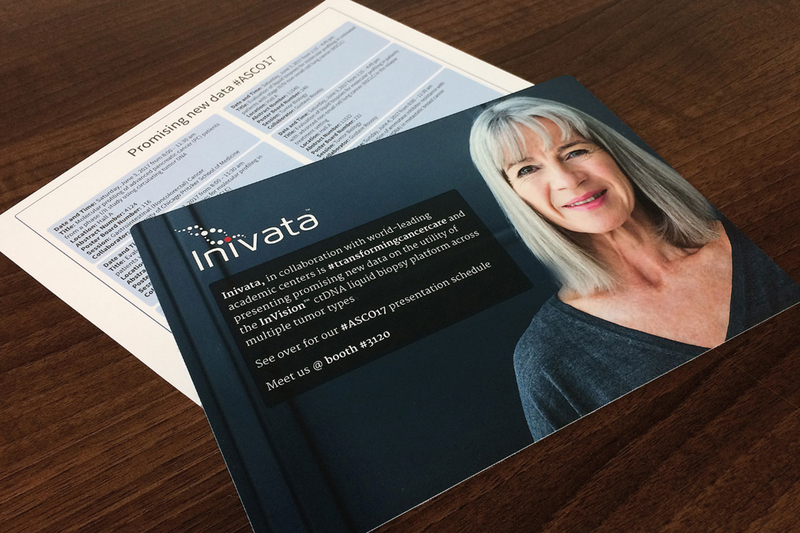 An entire suite of material has since been produced, ranging from brochures, event postcards, stationery, advertisements, exhibition stands and corporate merchandise, with a high level of impact. 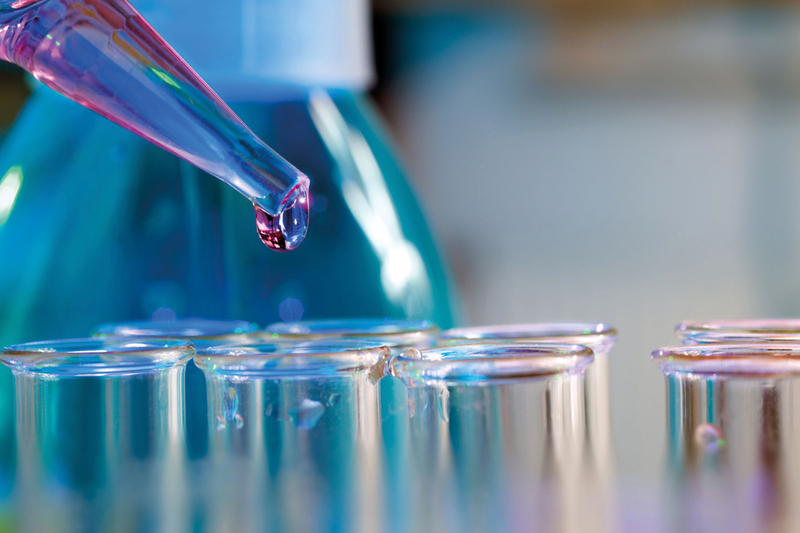 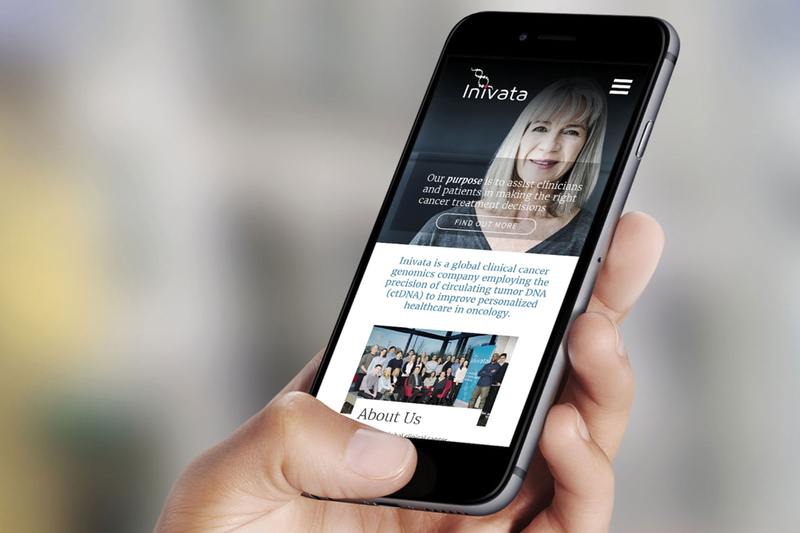 Working closely with Karen Chandler-Smith, Inivata’s Head of Global Marketing and Communications, Identity was able to move swiftly through the objectives, drawing from Karen’s depth of experience in the science and pharmaceutical sectors.